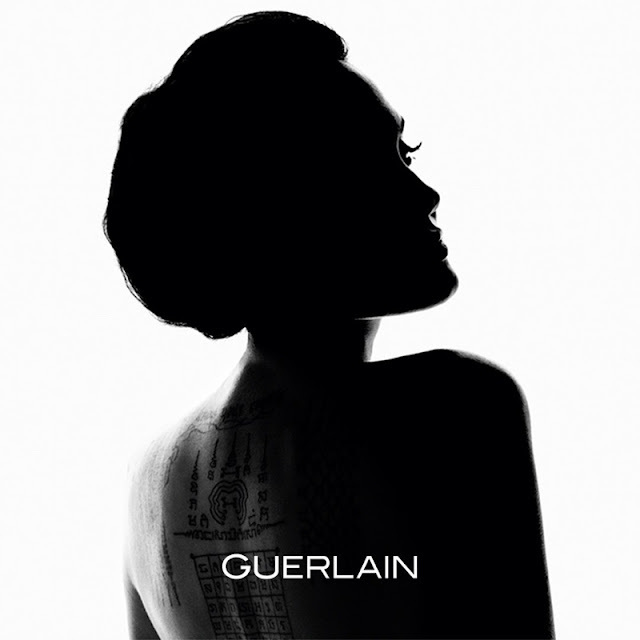 A-list actress Angelina Jolie is named as the latest face of Guerlain, and poses for the Mon Guerlain Fragrance Campaign for 2017. The superstar celebrity, who filed for divorce from Brad Pitt after twelve years of being together, shows off her tattoos as she bares her back in a sensuous monochrome image. 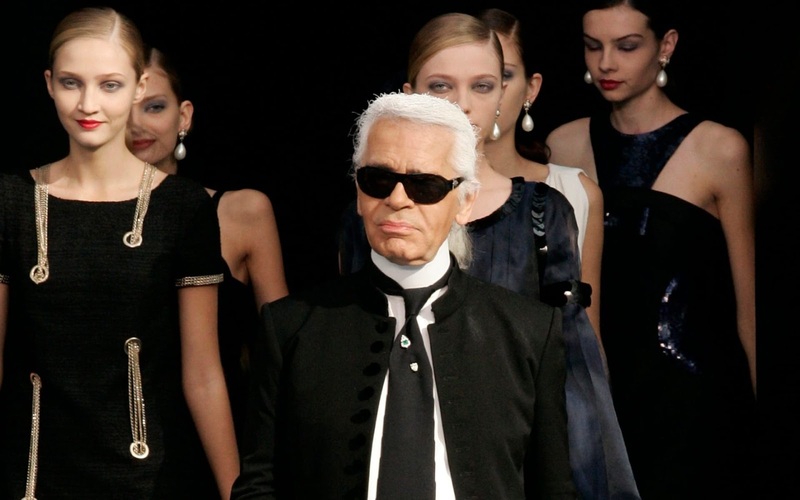 Photographed by the noted Tom Monro, Angelina wows in the impressive black and white shots, and gazes with her intense eyes done in a sixties inspired eyeliner for the second campaign image. 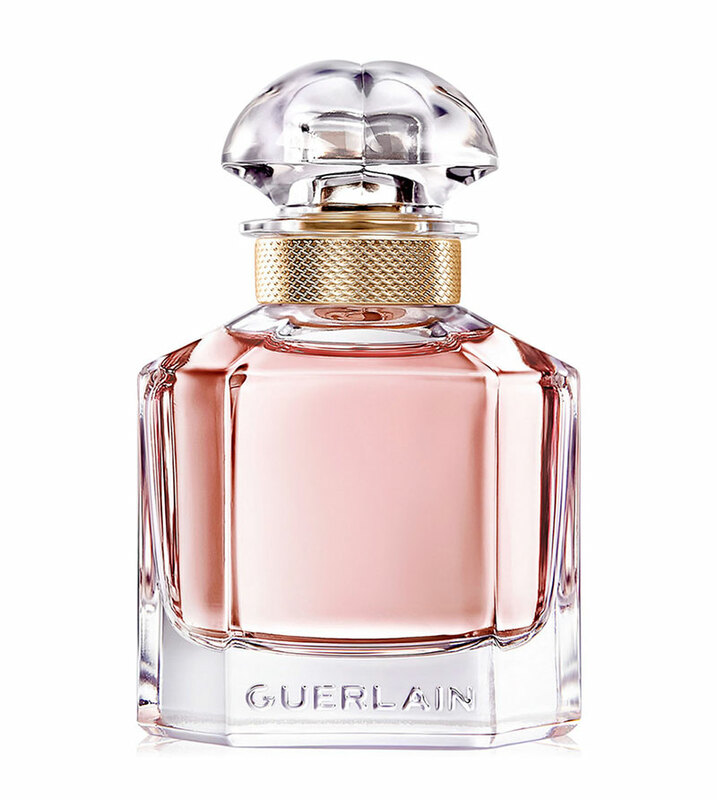 Guerlain's latest fragrance offering is described as a fresh oriental scent, and includes notes of Carla lavendar, vanilla Tahitensis and Sambac jasmine. 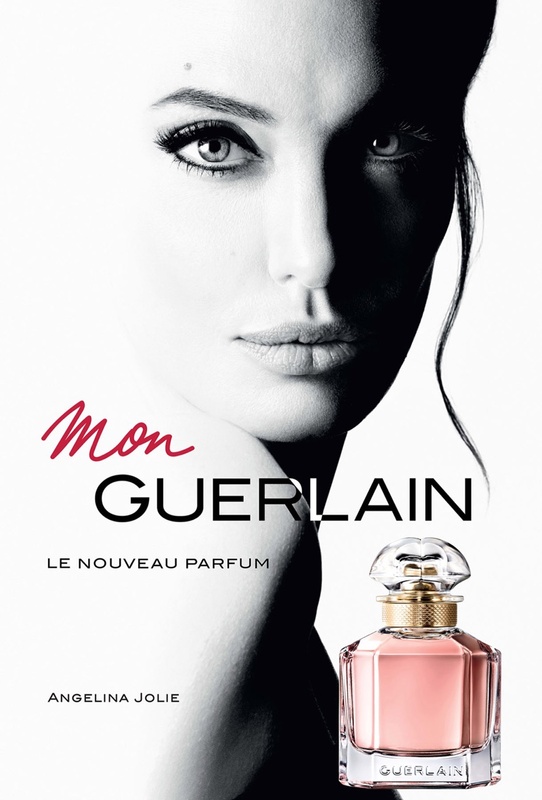 According to Vogue UK, the actress will donate all her earnings from the Mon Guerlain campaign to charity.